For the first time in a lot of years, I’m not cooking Easter Supper! 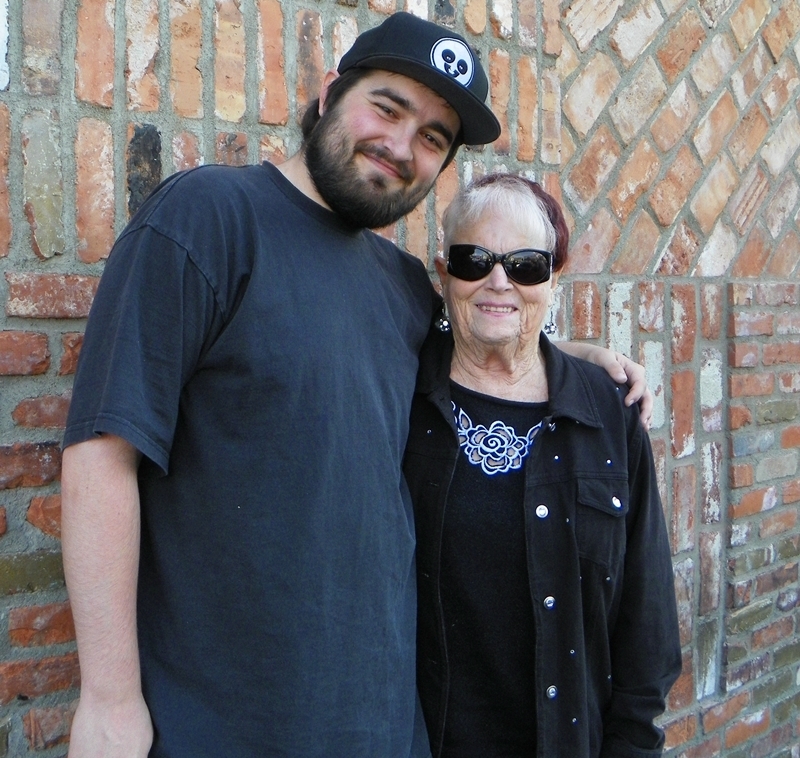 We’ll be traveling up to the Santa Barbara area to spend time with my Mother-in-Law–some of you know her as “Honeygran.” Yes, that’s Honey-gran. Garrett calls her “H.G.” Long story short, when she became a grandmother, she didn’t want to be called ” grandma” by the little ones. She didn’t like all of other more common options, like “nana,” or “oma.” And she was a little driven by her desire to be unique (those of you that know her know exactly what I’m talking about!). Zach and HG livin’ large in Hollywood! This is H.G. at Zach’s graduation in Los Angeles last week. She drove her brand new Mazda two-seater convertible from Port Hueneme to meet me in Hollywood for Zach’s graduation. Yes, that’s a wild streak of reddish purple in her hair. She’s had that since I’ve known her. She’s 70-something (she won’t tell). Wow . . . I digress. But now you know Honeygran. We’re spending Easter with her. That’s why we won’t be home and I won’t be cooking. But my friend, Lisa, will be cooking. She’ll also be taking care of my kitties while I’m away (all four of them). Actually, I think her husband, Paul, will be doing most of the cooking, but nonetheless, they’re doing a leg of lamb (maybe even two–they’ve got a bit of a crowd coming) for the first time, so, to thank them for feeding the herd of cats I’m leaving here at the house, I thought I’d put together some necessities for them for making the perfect rub for the lamb. I have the fresh rosemary and lemons right in my yard, so that was easy. Then I put together a pepper blend and some Bali Sea Salt I got in New York at Kalustyan’s. All she needs is some olive oil and a little fresh garlic. Oh, and I’m throwing in a spice rub blend I put together for their ham, as well, which includes some chile (Paul likes it spicy) and Cactus Honey Powder that I’m obsessed with at the moment. It’s made in Arizona (makes sense–cactus flower honey) and it’s processed (dehydrated) into a powder, so it’s perfect for dry rubs when you want a little more depth of sweetness than just sugar. I’m going to tell Lisa to be sure and take a picture of the lamb when it comes out of the oven. And maybe save me a slice . 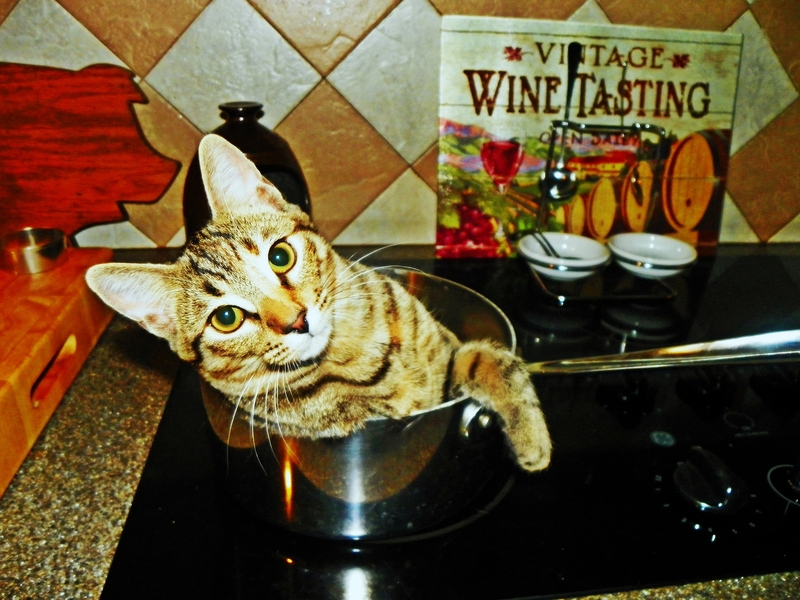 . .
Oh, wow, I’m so excited about the seasonings for the lamb and ham! Thank you so much! I will definitely take a picture and save you a slice. 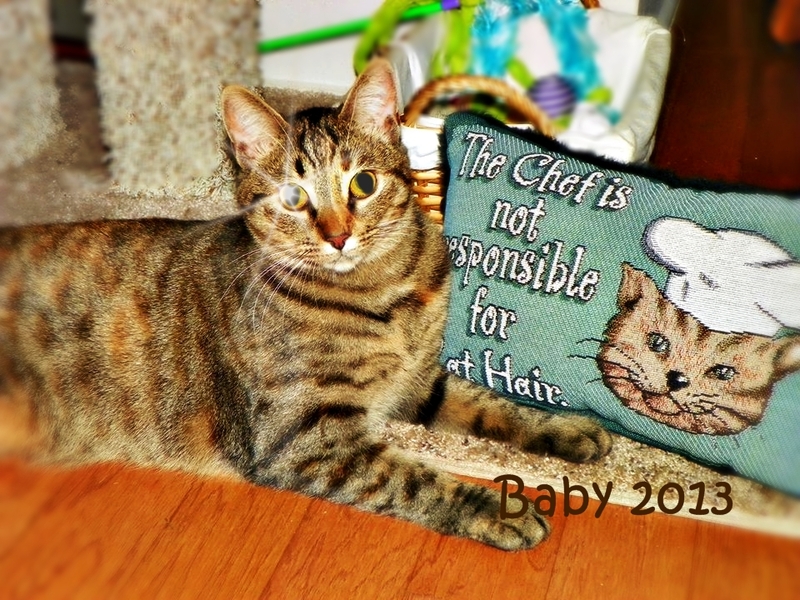 🙂 I love taking care of your kitties… they’re my kitty nieces and nephews. Ha! Have fun on your trip. Say hi to HG for me! I wanna’ be HG when I grow up! I only wish I had the courage to wear purple hair. 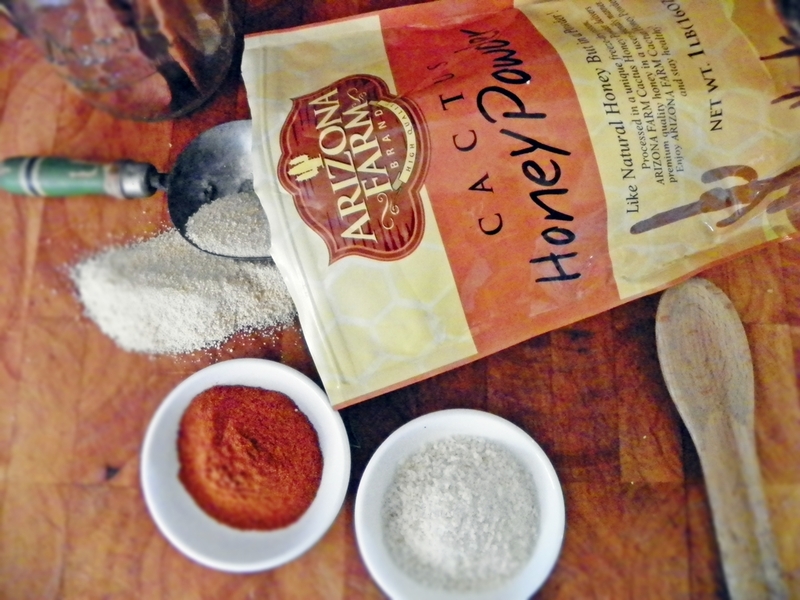 Will have to look for cacti honey powder and give it a try.